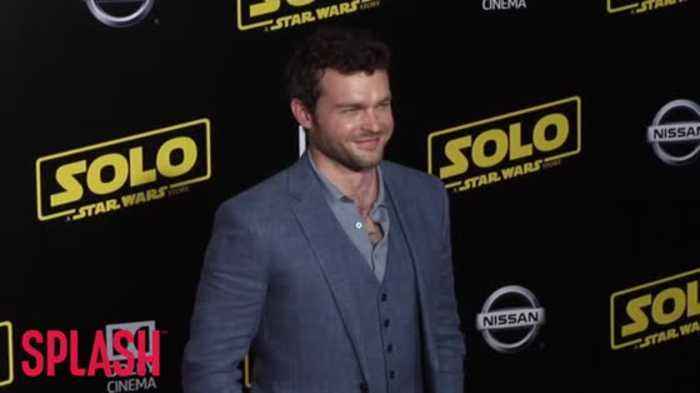 One News Page Australia > Entertainment News > Solo Looks Set to Be the First Star Wars Movie to Lose Money - What Happened? 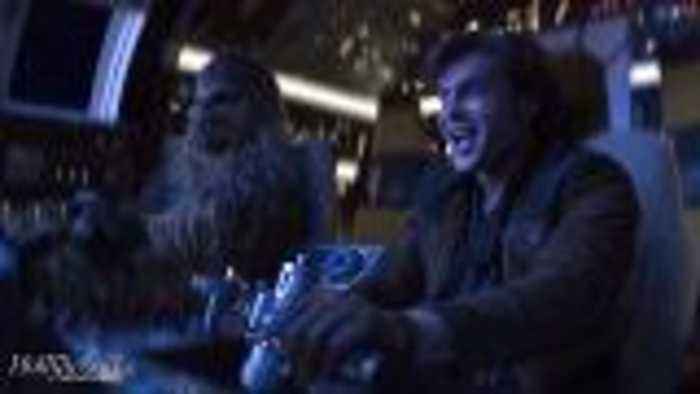 Solo Looks Set to Be the First Star Wars Movie to Lose Money - What Happened? Despite wide publicity and renewed interest in Star Wars as a whole – and despite Han Solo being one of the franchise’s most popular characters – it appears that Disney’s latest attempt to bank at the box office on the saga hasn’t gone anywhere near as well as planned, at least according to insider reports and media outlets such as The Hollywood Reporter. Solo: A Star Wars Story (to give its full title) has performed reasonably well with critics (as well as with One News Page) – but audiences seem less keen to flock to the movie than experts had predicted. The movie, which opened at around $30 million less domestically than anticipated, has reportedly dropped in sales by 65% - and that’s only the tip of the iceberg. Analysts suggest that Solo is looking likely to be the first Star Wars movie ever to make a loss – with some sources suggesting that a $50 million loss is likely, while others believe $80 million could be lost on the picture. This takes into account marketing and worldwide sales – which, according to sources, looks to peak at $400 million at the absolute most. This is very big news indeed for Disney – news which, despite the firm having had an amazing few years at the box office – will be very unwelcome indeed. So what happened? Solo had famously gone through a number of directorial changes before Ron Howard had been lined up to finish the job – and despite its back-of-house problems which were widely gossiped-about, the movie lined up a great, recognizable cast – and led with an origin story that held genuine intrigue. Was it a matter of timing – a case of moviegoer fatigue from the likes of Disney’s own Avengers: Infinity War and rival production Deadpool 2 – or is it more a case of a lack of engagement and enthusiasm? Infinity War – to compare – has been nothing short of a cinematic event – one which enthused and engaged millions of people – could more have been done to pump Solo up? While Solo certainly doesn’t deserve the financial drubbing that experts are anticipating post-release, it may be time for Disney to reconsider their Star Wars strategy – at least the prequels – with plans for Obi-Wan Kenobi and Boba Fett’s backstories now looking a little more critical given Solo’s shock predicted takings.